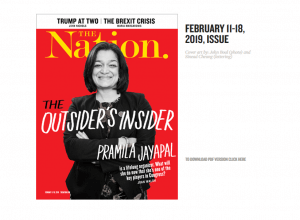 Congresswoman Pramila Jayapal has introduced the State-Based Universal Health Care Act of 2018. The bill would allow states to create their own laws and implementation plans for achieving universal coverage, or a “Medicare for All” system. The bill would replace the existing law for 1332 State Innovation Waivers under the ACA. Current 1332 waivers would be grandfathered until their expiration dates. 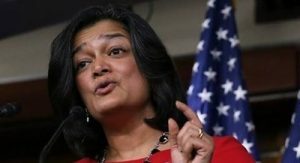 Under Rep. Jayapal’s bill, states could apply for a 1332 waiver to implement state administered health plans. 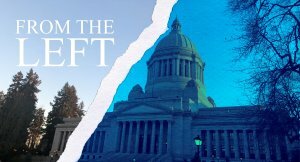 Under the state-based plans, 95 percent of residents must be covered and no more than five percent of the state’s residents could spend more than 10 percent of their annual income on coverage. The benefits provided by the states would have to be equal to what beneficiaries receive now through federally administered plans. States would have to achieve these targets within five years, and then would be required to create a plan to cover the remaining uninsured population. States that do not meet the targets would have six months to meet them, or the waiver would be terminated. Multiple states could submit a single waiver application to create a regional plan. The waiver application also must include a ten-year budget plan to demonstrate the plan is budget neutral to the federal government. The state plans would replace all current forms of health coverage for all state residents, except for individuals who are eligible for benefits through the Indian Health Service, the VA, and military treatment facilities. However, individuals would still be permitted to purchase supplemental insurance. The Secretary of Health and Human Services would not evaluate the proposals. 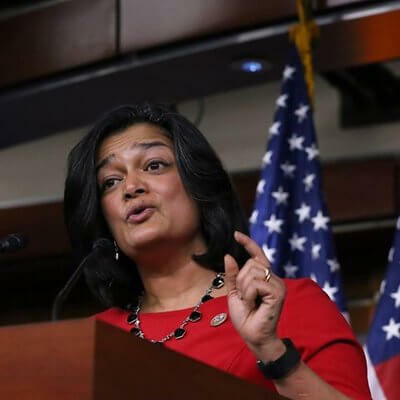 Instead, proposals would be evaluated by an independent assessment panel made up of seven appointed health care experts and officials in order to “minimize political interference” according to Congresswoman Jayapal’s press release. It is also unclear how provider reimbursement would be impacted, but provider networks would be eliminated.